The Sponsor-A-Child program makes it easy to provide the children of the St. Francis Xavier Orphanage with education, quality health care and nutritious meals. Your sponsorship provides funding for one child’s vital needs for a full year. You can sponsor a child on your own for $3,000 a year or join a team of 6 for $500 each. You can create your own team with people you know, or get entered into a general pool. If you choose to sponsor a child for $3000 a year, you will receive quarterly correspondence and updates from your child, directly to your email. 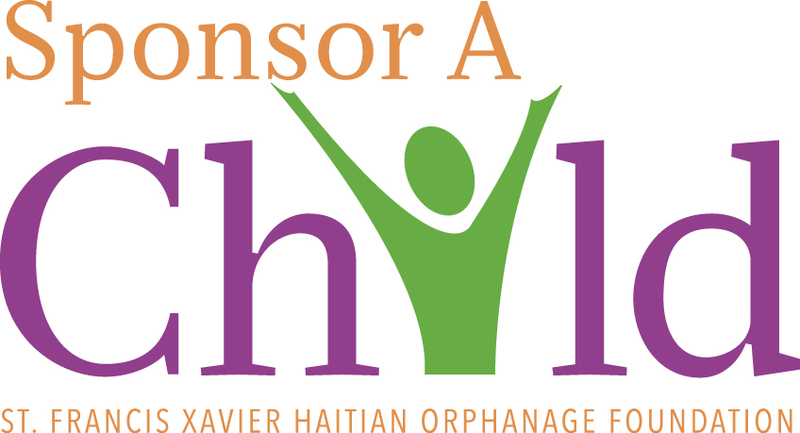 At St. Francis Xavier Orphanage, your sponsorship funds go directly to help a specific child – to pay for his or her food, clothing, school tuition, health care and other needs. Of course, we won’t deny any of our children those things because they don’t have sponsors, but the more children who are sponsored, the more of our budget is freed up for other expenses – such as constructing our much-needed new building​. To get started please choose a child​ to sponsor, or let us choose one for you. Then fill out the sponsor a child form​ below to start your sponsorship. If you are signing up for the Partner or Team level please enter the other names here. If you do not enter names then we will automatically pair you up.